We are familiar of the fact that students are under immense pressure to do extremely well in their 12th class Board exams. Students are at the threshold point that plays a deciding factor for the admission in aspiring colleges and career opportunities later in life. They have to perform and achieve extraordinary marks to be able to build the foundation of their career goals. Disha publication understands every need of the students in their academic journey. It is very crucial for students to know the ins and outs of the exam they are going to sit for. 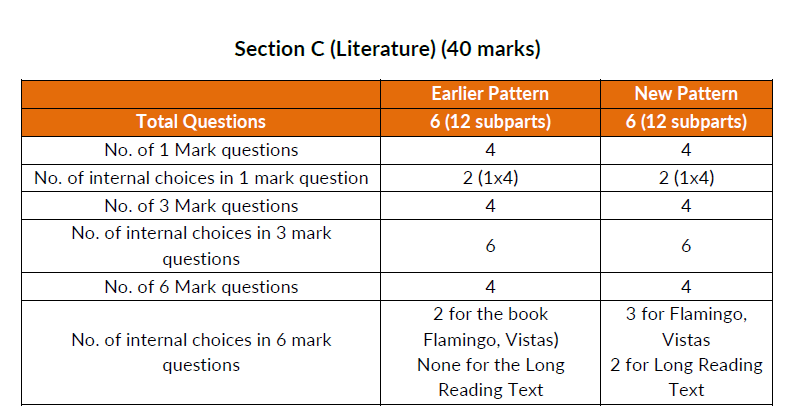 This year, CBSE (Central Board of Secondary Education) has made some changes in the exam pattern and distribution of marks of the ‘CBSE Board Exam 2019’ for class twelfth. The matter of rejoice is that CBSE has introduced 33% Internal Choices in the exams. Our experts believe that this change has been brought up so as to reduce the pressure on the students’ tender minds. This year, the board has tried to relax the pressure by introducing a great deal of internal choice. The change will enhance the performance of students by enabling them to attempt questions they feel confident about and thus help them score more. 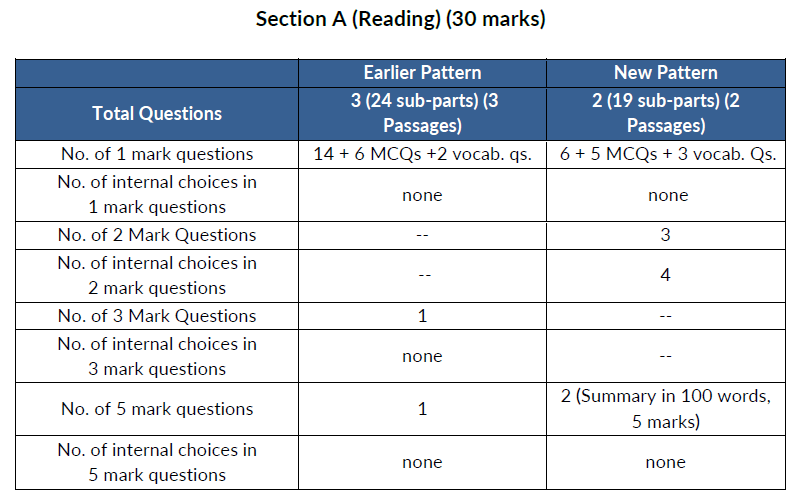 English core has maximum changes in the pattern. There are a lot of changes in reading section apart from the choices added in the Literature and grammar. The changes are in favour of students who often find the English question paper lengthy and are unable to finish the paper on time. c) Distribution of marks and internal choices in the questions. So, get every single integrated detail of the changes introduced in the Twelfth Class Board Exams 2019. All the structural changes in the paper pattern of subjects like Physics, Chemistry, Maths, Biology, Accountancy, Economics, Business Studies, English Core have been explained. «Essay, Paragraph or Speech on “What is Wrong With Indian Cricket?” Complete Essay, Speech for Class 10, Class 12 and Graduation and other classes.